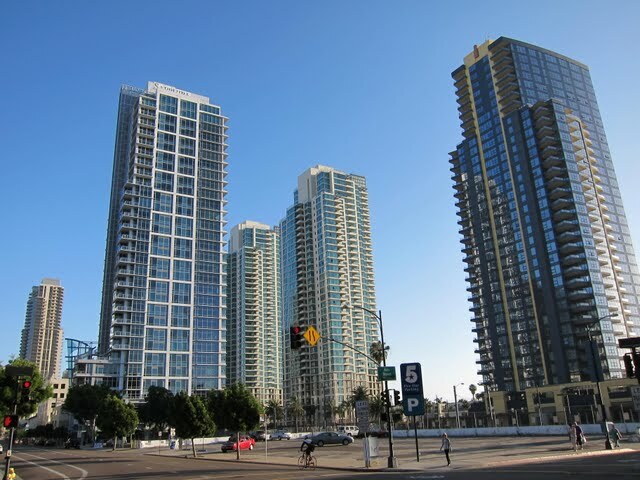 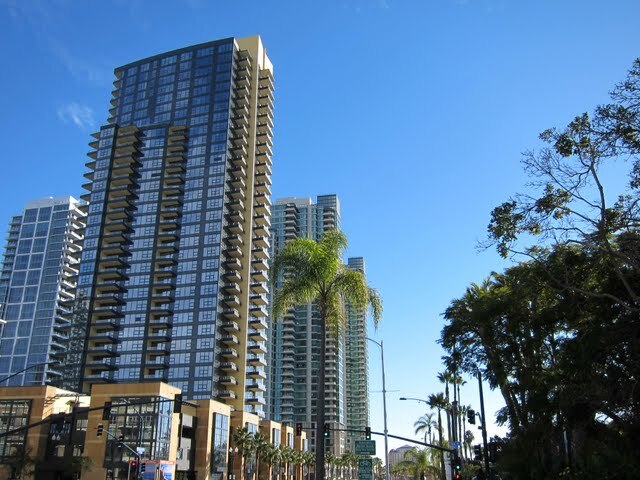 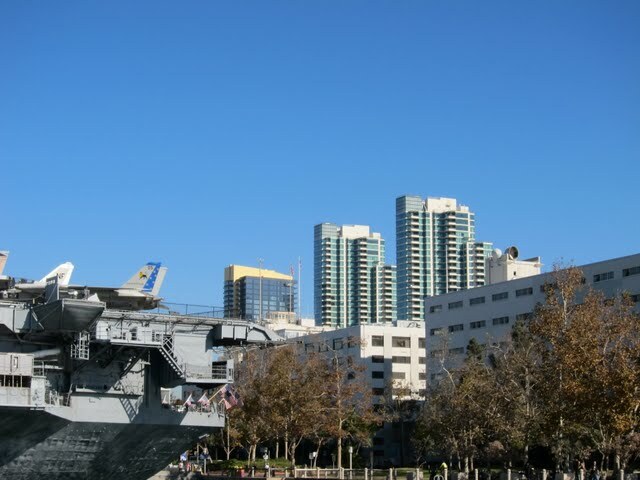 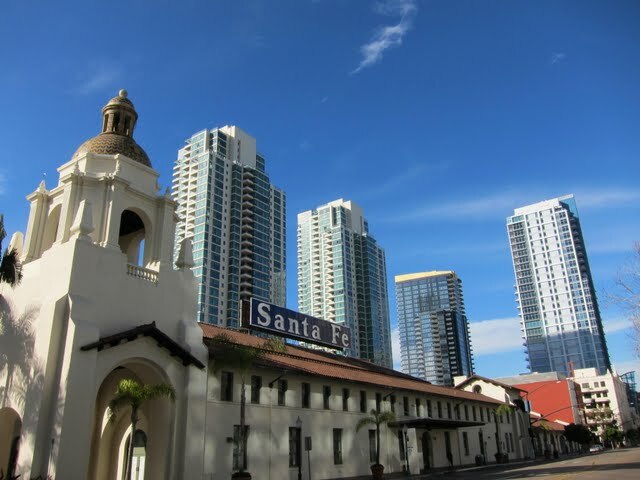 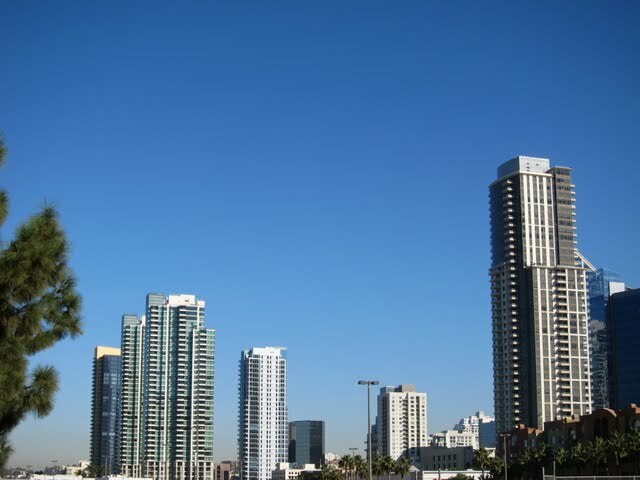 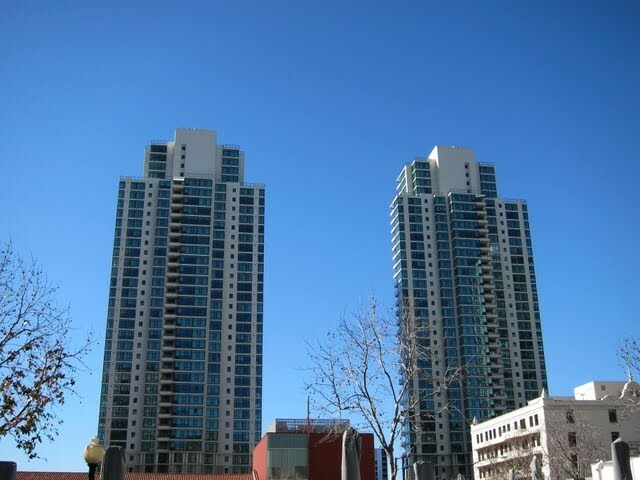 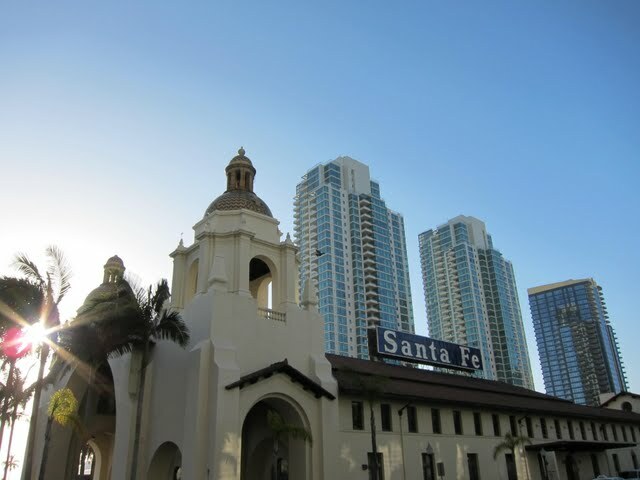 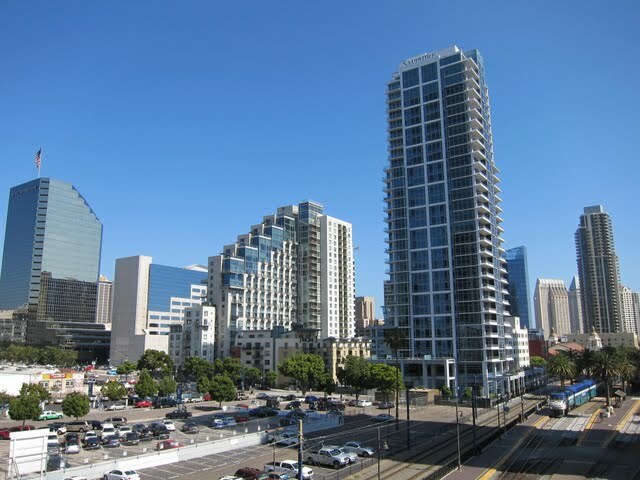 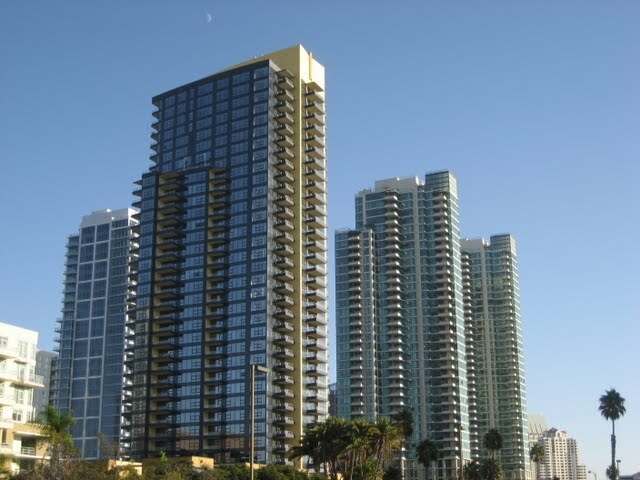 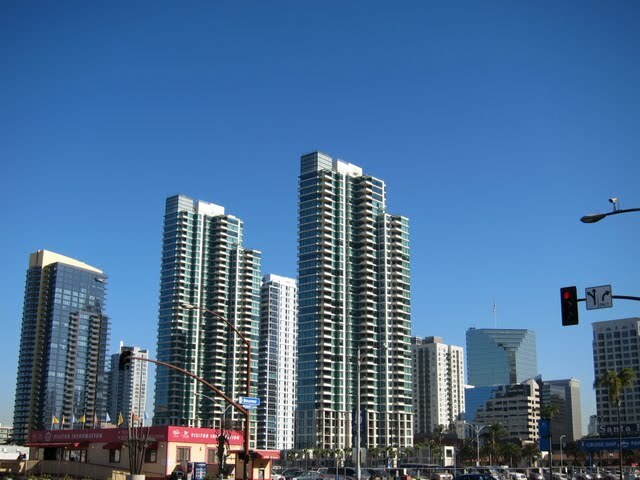 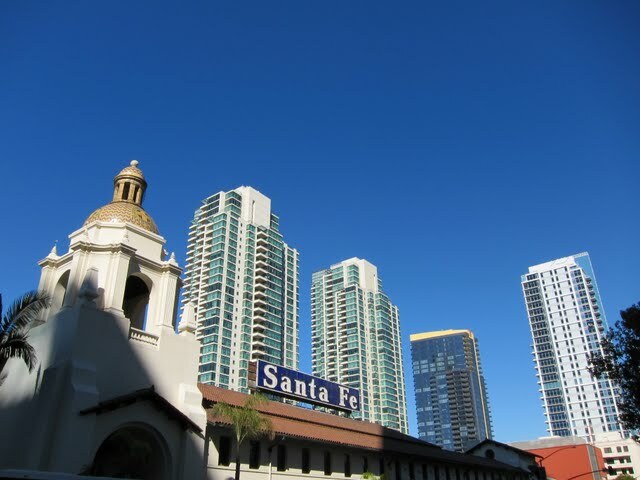 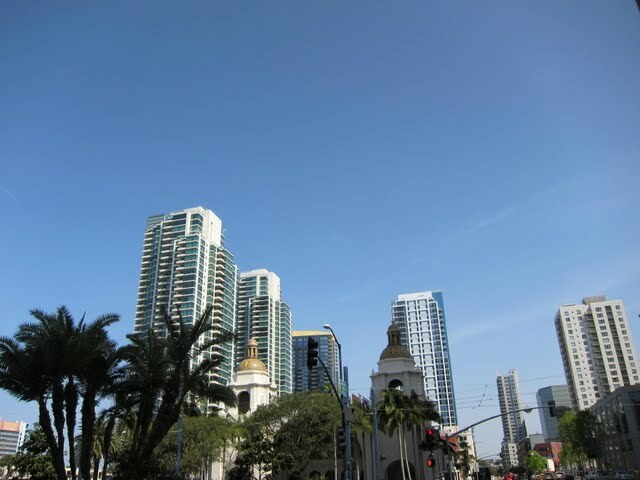 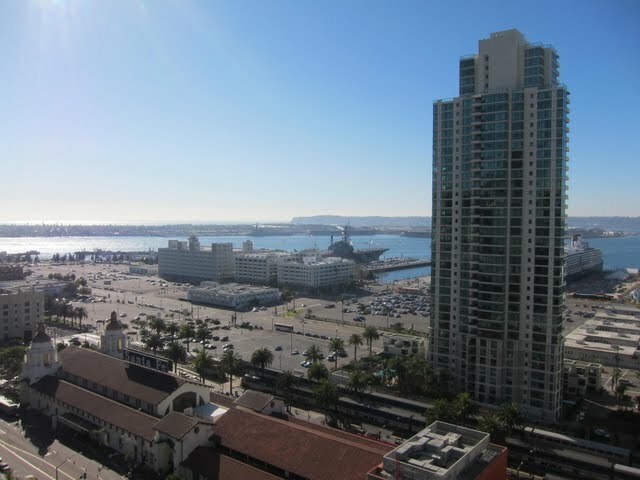 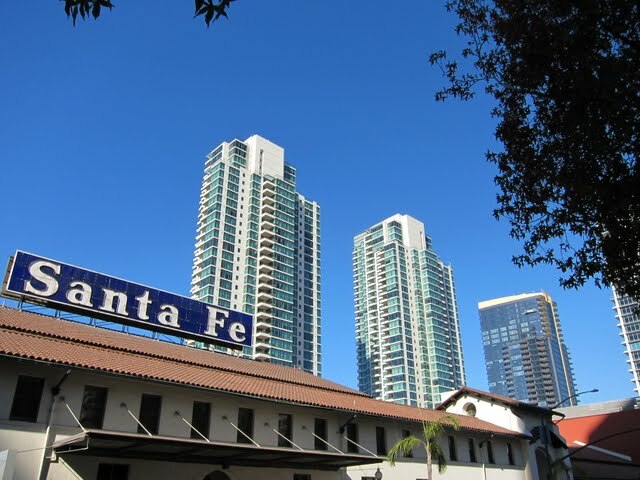 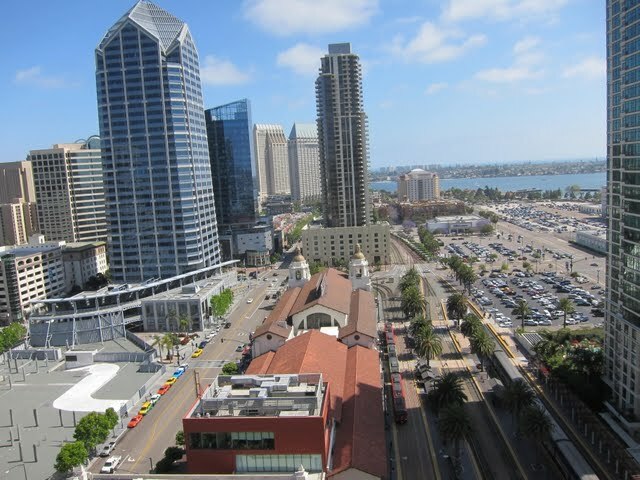 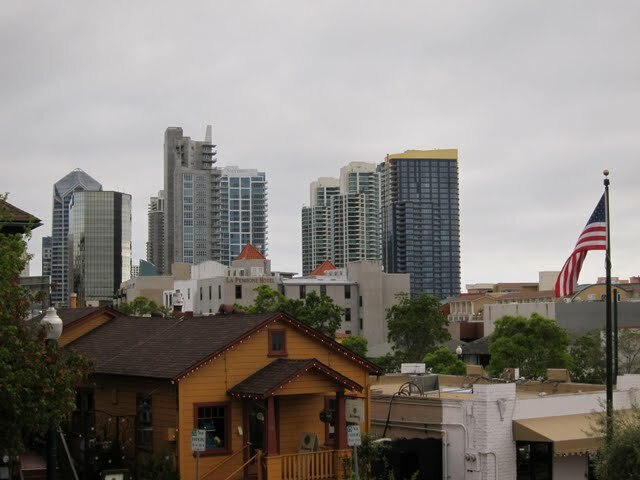 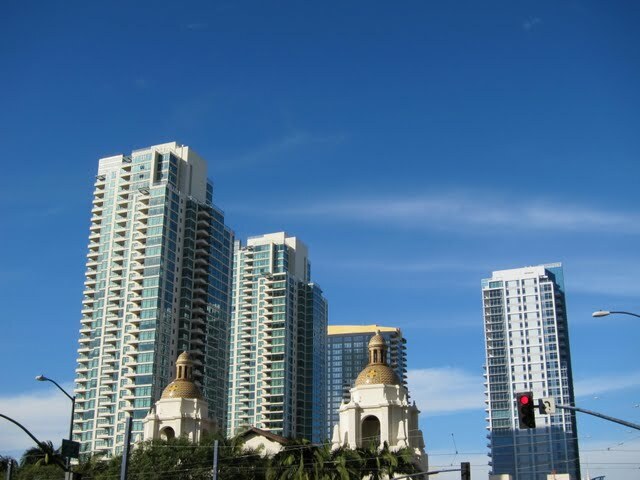 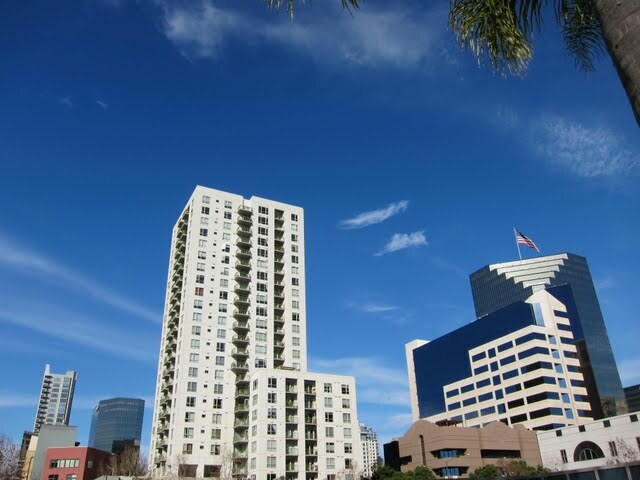 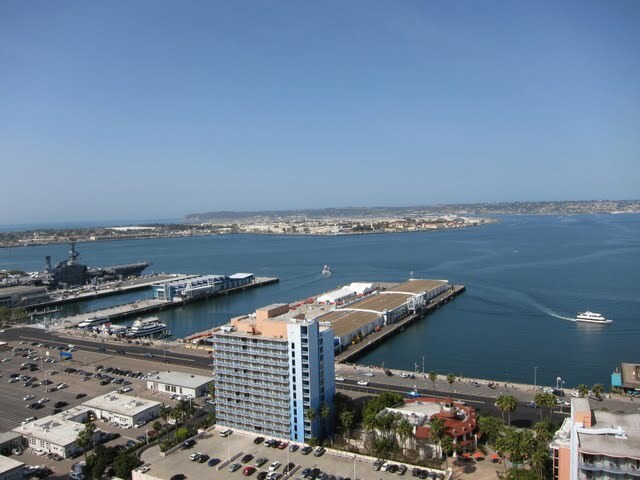 The Columbia District is a neighborhood in downtown San Diego (92101). 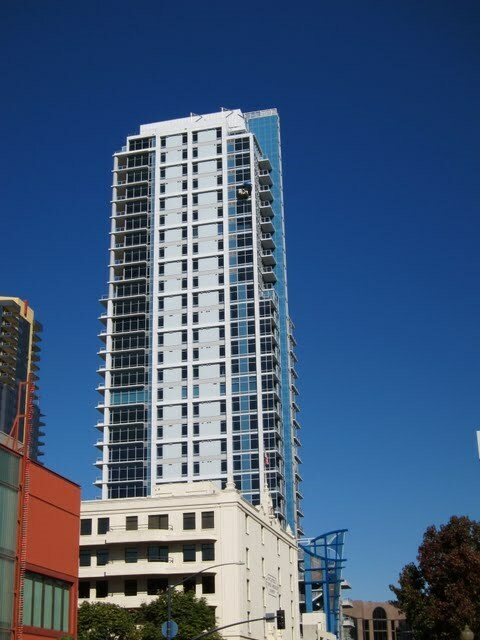 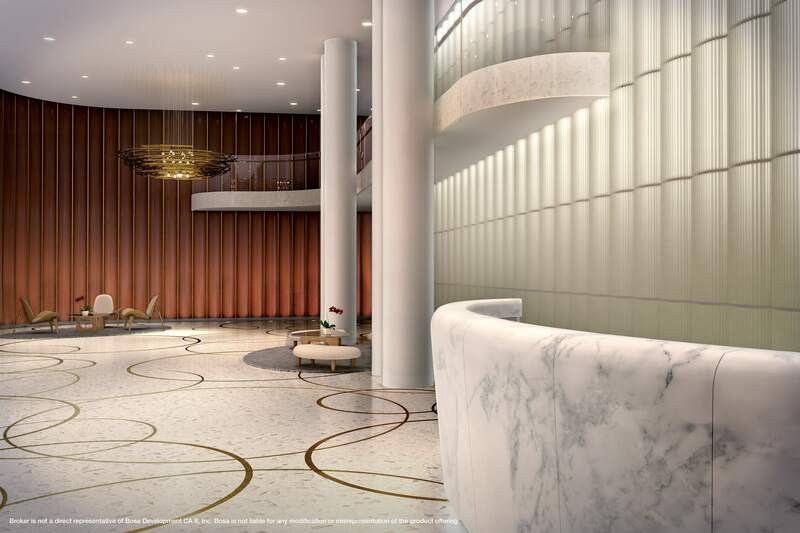 For the most part a redeveloping high-rise condo and business neighborhood, the Columbia District has a number or remaining parcels that will likely turn into something other than surface parking lots in the near future. 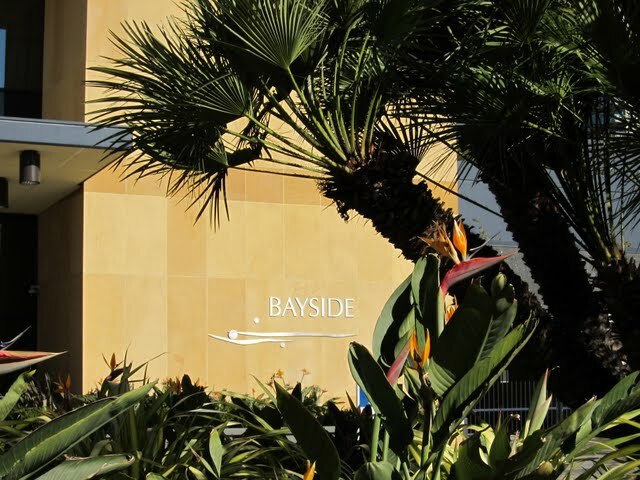 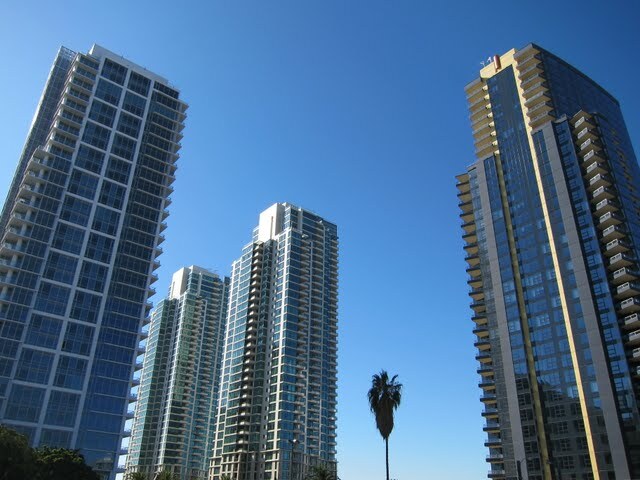 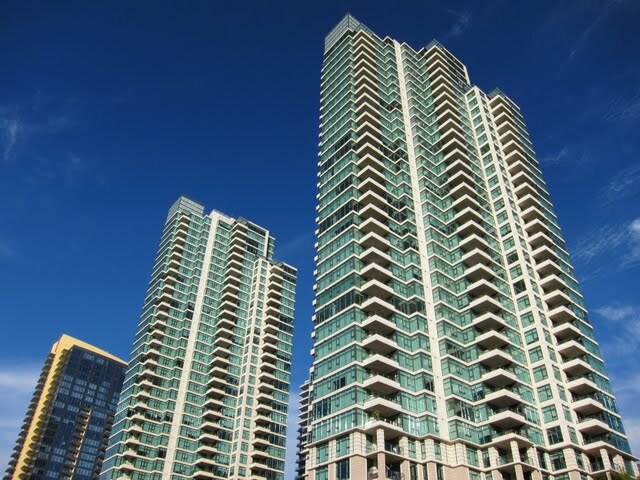 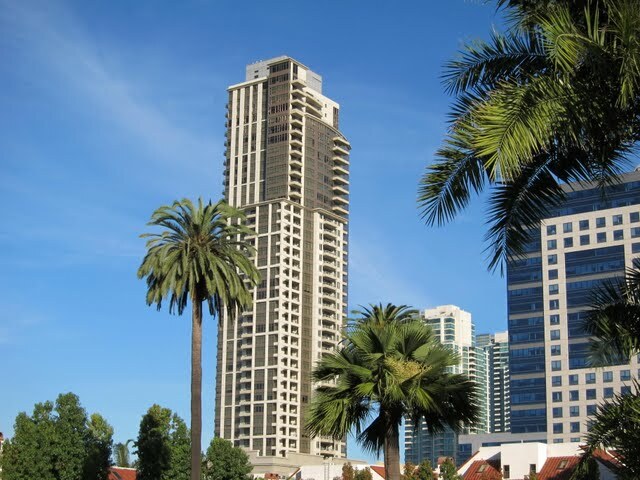 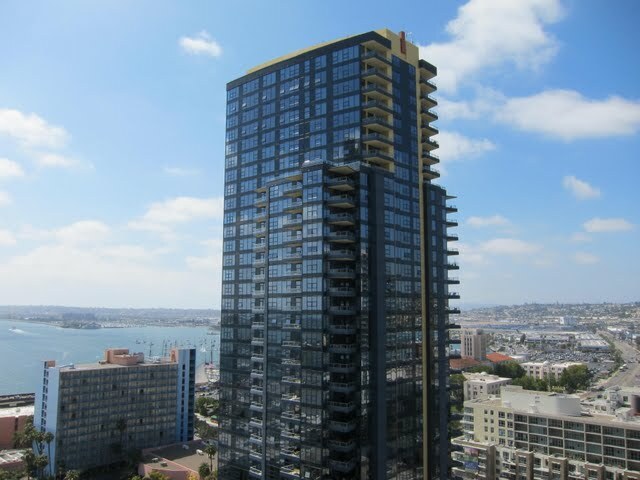 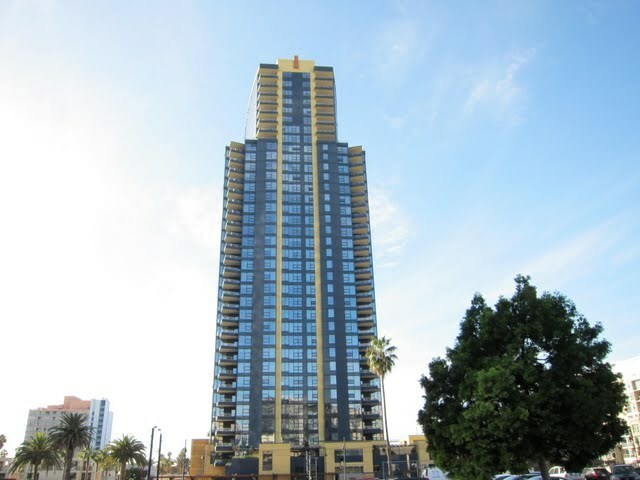 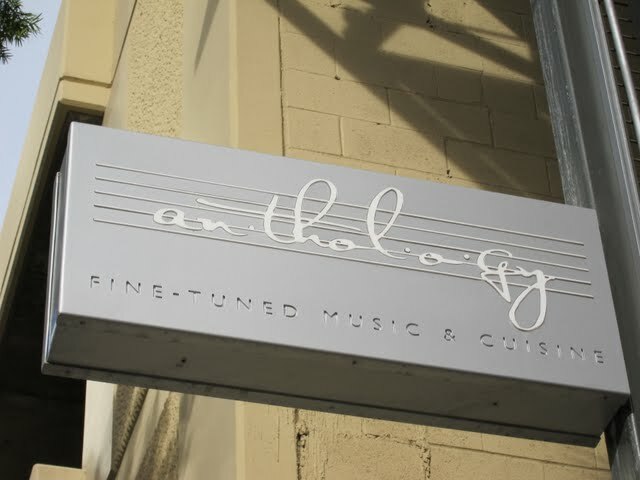 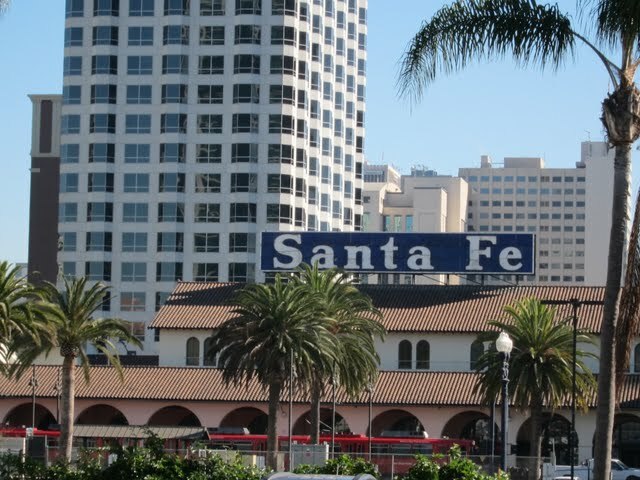 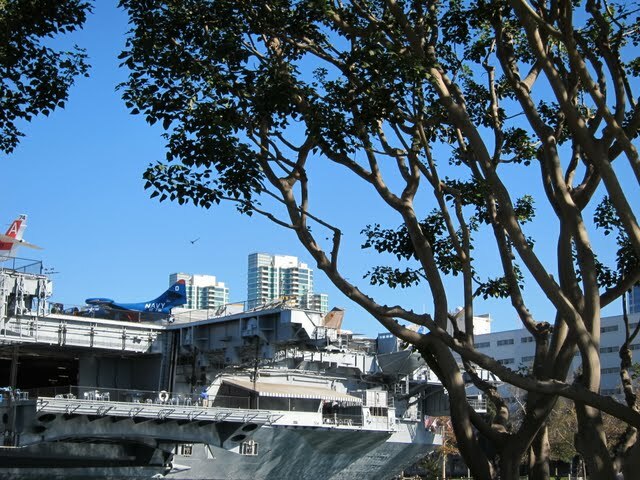 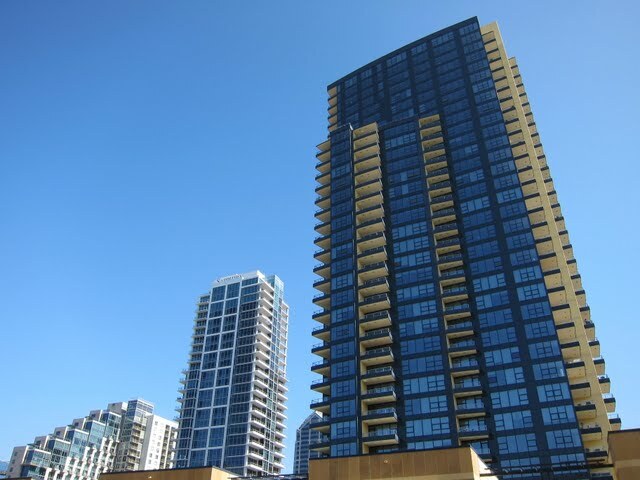 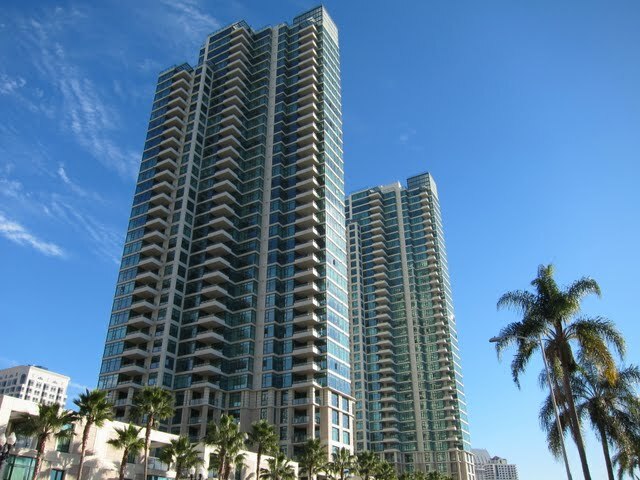 The neighborhood is in a good location to walk to Little Italy, the Marina District, and the bay. 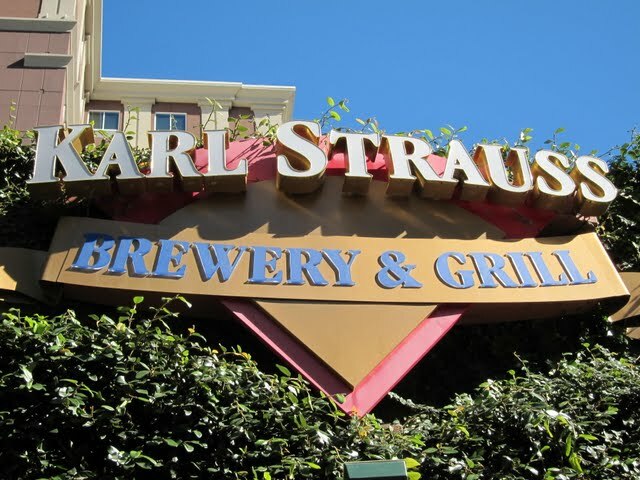 Among other bars and restaurants, the Columbia District contains old stand-bys like the original Karl Strauss Brewery and will host newcomers like The Flight Path and the brand new Stone Company Store (late 2013).